One leading sports source is reporting that there is every likelihood that Chelsea will have a new man between the sticks for the 2018/ 2019 season. According to Sky Sports, Chelsea have opted to end contract talks with Thibaut Courtois. It would seem that the club are, instead, preparing to sell the 26-year-old Belgian who is set to enter the last year of his current deal. Courtois has, in recent times, divided the Vital Chelsea support. Many are of the belief that Courtois isn’t as good as he is painted out to be whilst others suggest it would be madness to sell him. 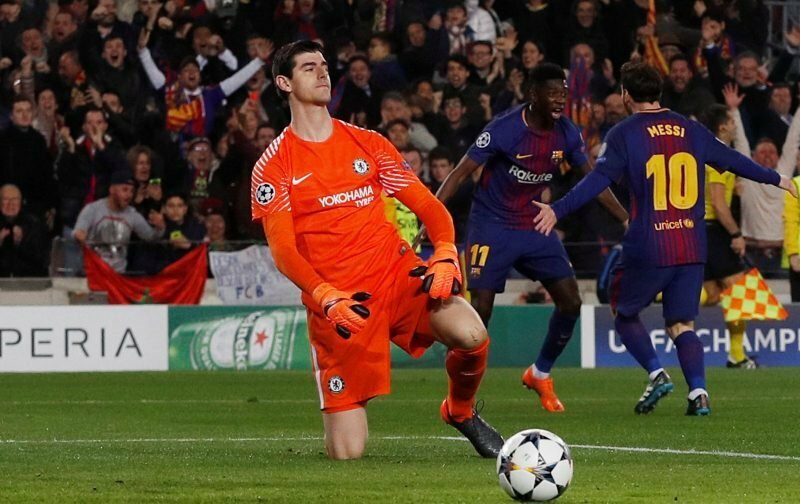 To me, Courtois often seems too relaxed when it comes to his demeanour, too often, I believe, Courtois is beaten by shots Cech would have kept out. But what constantly irritates me are the constant mutterings relating to a return to Madrid, preferably with Real. I say sell him, how about you? Yeah jog on Tbo, you wont be missed ???????? As for a replacement, the same source, Sky Sports, are reporting that Chelsea are considering making a move for the Roma goalkeeper, Alisson. The Brazilian, just 25-years-of-age, has seen his reputation enhanced with some thrilling displays, performances that have also seen Liverpool express an interest in the keeper, something the Guardian, recently reported on and here at Vital Chelsea we’d imagine their interest has grown after the howlers committed by Loris Karius in the Champions League Final, against Real Madrid. As for a price for Alisson, the figure of £79 million has been quoted by our above source. But, is Alisson any better than Courtois? 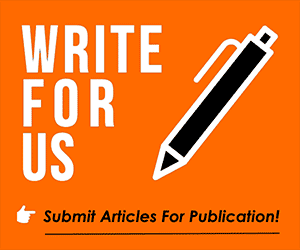 Your opinions would be well respected, please feel free to leave them in the comments facility beneath this article.